A unique plan was hatched in 1992. By the end of that year, The Wedding Present had released twelve 7” singles, one per month, and equalled Elvis Presley's 35-year-old record for "most hits in one year". A gang of impressive names, including Ian Broudie [The Lightning Seeds] and legendary Rolling Stones producer Jimmy Miller collaborated on the industry-challenging project, ultimately to be compiled on the two HIT PARADE LPs. The next album, SATURNALIA, was recorded in the studio owned by The Cocteau Twins and released in 1996 to the usual flurry of critical approval, but it was shortly after this point that Gedge started work on a solo project, CINERAMA. A fittingly titled outfit, Cinerama indulged Gedge's love of film music from John Barry to Ennio Morricone... via Blaxploitation and The Ventures! Cinerama went on to record three stunning studio albums, VA VA VOOM, DISCO VOLANTE and TORINO. In 2009, as well launching his own mini-festival, AT THE EDGE OF THE SEA, which he curates and which now takes place every year in Brighton [UK], he also took part in a major collaboration with the BBC Big Band for the biannual ‘Fuse’ Festival which was held back in his home town of Leeds. For the event he performed Wedding Present and Cinerama songs backed by eighteen world class musicians including legendary 'James Bond' trumpeter Derek Watkins. Also in 2009, two Take Fountain songs, I’M FROM FURTHER NORTH THAN YOU and RINGWAY TO SEATAC, appeared in the award winning independent film Skills Like This. 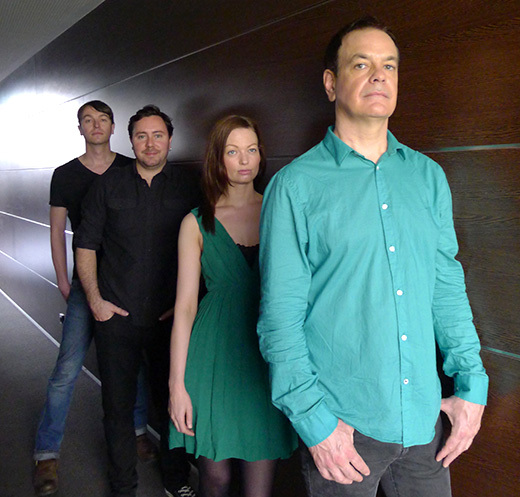 In what turned out to be a huge and comprehensive reassessment of the band, 2014 saw Edsel Records re-releasing seven Wedding Present albums in critically acclaimed multi-disc 'extended' editions which brought together a wealth of historic recordings, radio sessions and videos. 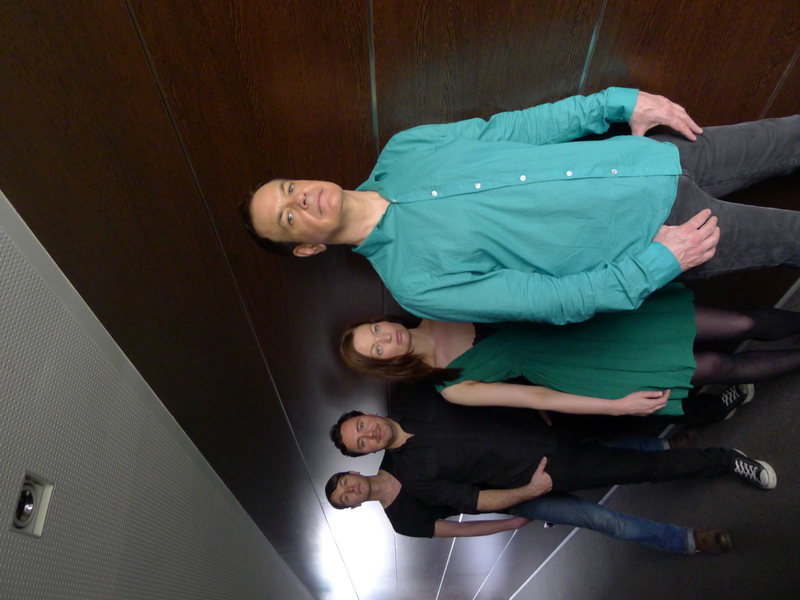 Such has been the unpredictable nature of Gedge's career over the years, hardly anyone could have be surprised when he announced yet another remarkable project in 2015. Collaborating with Spanish indie legend Pedro Vigil he decided to completely 're-imagine' The Wedding Present's VALENTINA album as Cinerama. The resulting album was also entitled VALENTINA and, with its "musical set pieces and vocal nuances fine enough to rival Bacharach and David", was described as "a truly sparkling and uplifting concerto for the modern age" by Vive Le Rock Magazine.